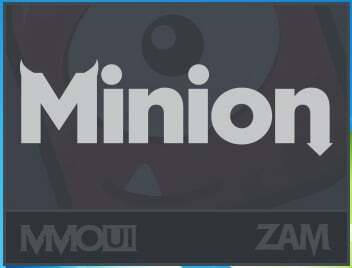 Click image to go to the Minion site for download. 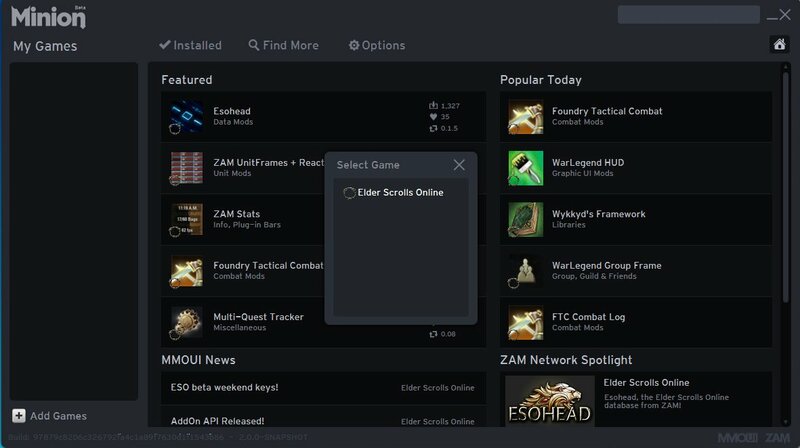 When you click the download button, you will get a prompt asking where you want to save it. We recommend you just save it to your desktop. Click thumbnail images to see full sized images. When it is finished downloading, you’ll see this cute little guy sitting on your desktop. 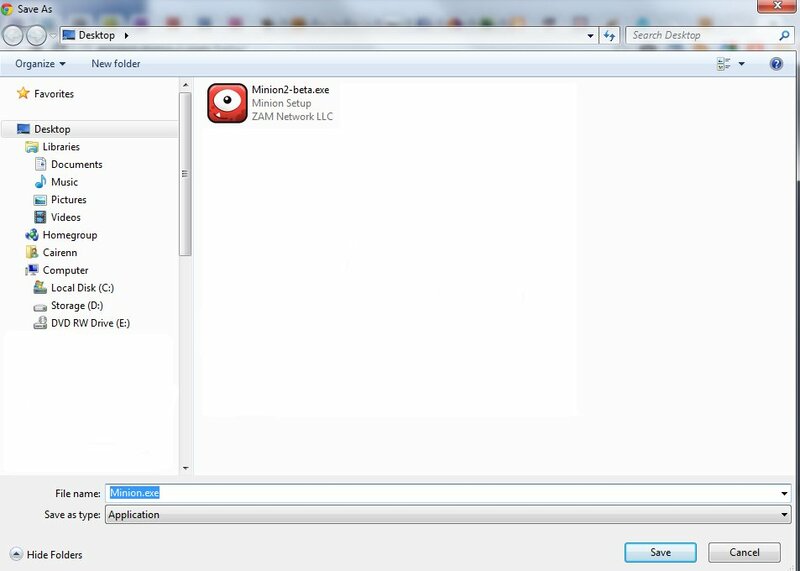 Double click on the icon to start the installer. 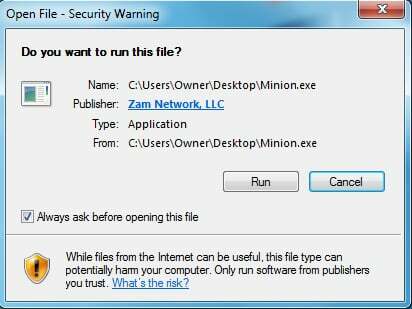 The first thing you will be presented with is a security warning, asking if you are sure you want to run the application. Obviously, you should say Yes. 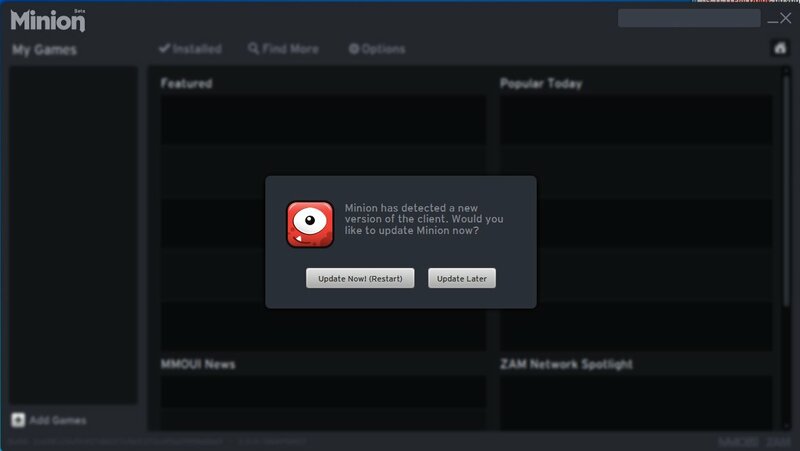 Next it will ask you if you want to install Minion. Again, we’d recommend you use the Yes option. Then it wants to find out where you would like the shortcuts for it. It’ll give you one more opportunity to change your mind about installation and shortcut locations. Then it’ll go through the process of actually installing it on your computer. When it is finished, it will give you a pretty little “I’m finished” screen, on which it will give you the option to launch Minion right away. Hit Finish and away we go. When you start Minion up, you’ll get a loading screen. 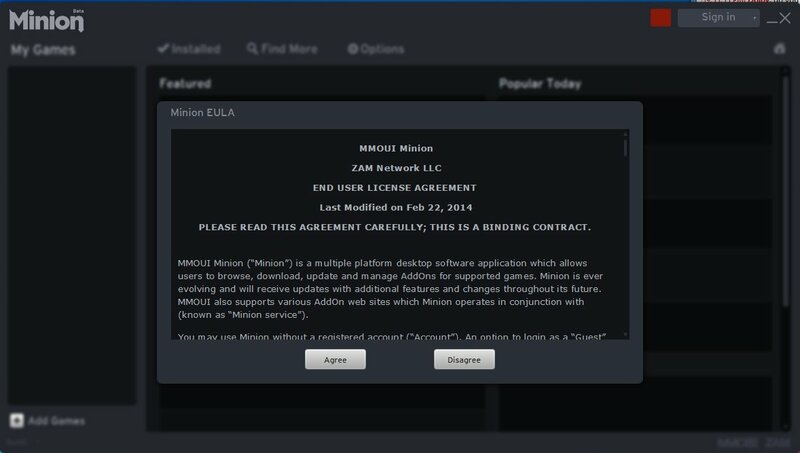 After you’ve agreed to it, you can log in with your Esoui user account if you have one, register for an account if you don’t already have one, or just use Minion as a guest if that is your wish. 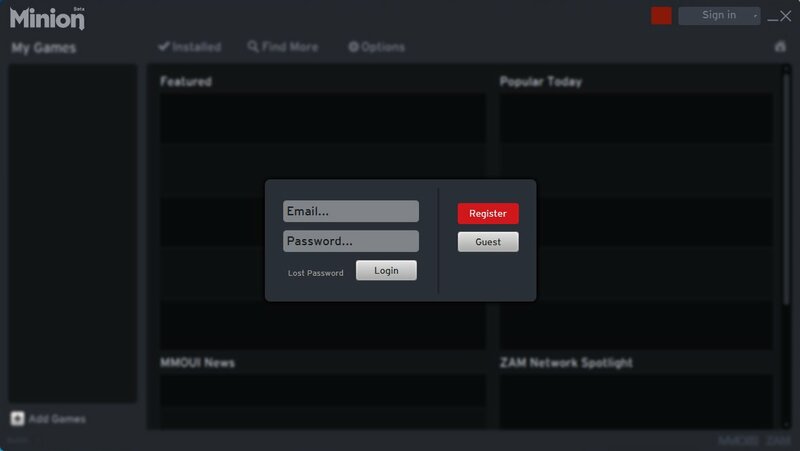 If you are registering a new account, it'll pop open a window that goes to the main Zam site where you can set up an account. Once that is done, Minion asks you to pick the game you’re setting it up for. 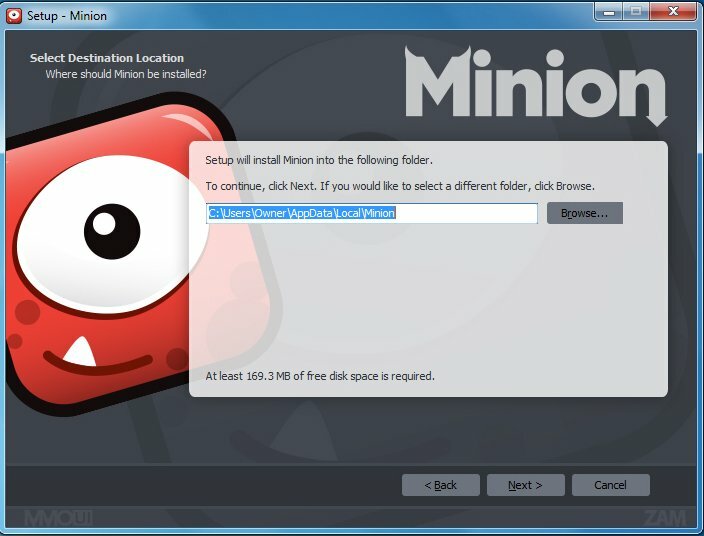 At that point, Minion needs you to find your AddOn folder. 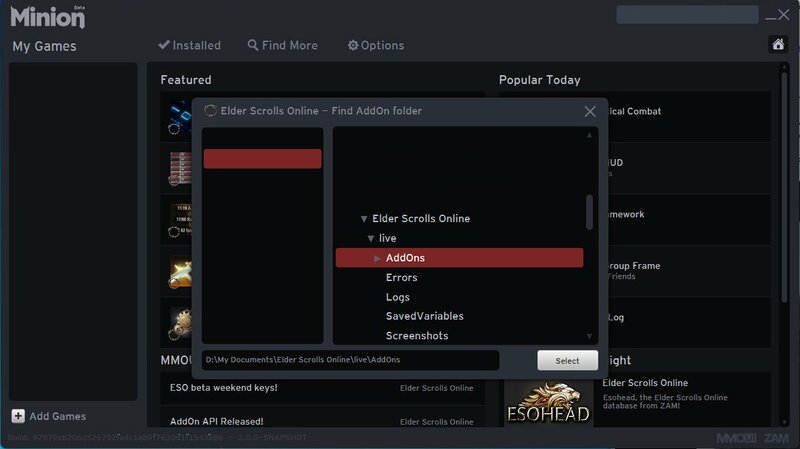 Please note: ESO only creates the AddOn folder AFTER you have logged in to the game at least once. 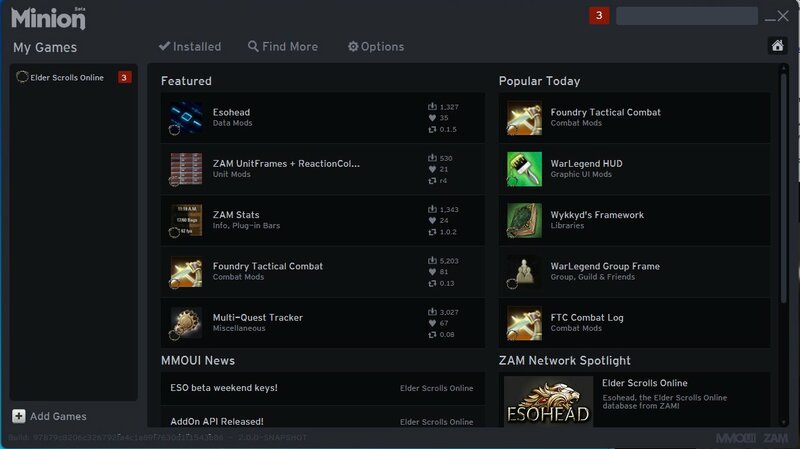 If you try to set up Minion before you’ve logged in to the game at least once, Minion will not be able to find the AddOn folder. Please make sure to log in to the game at least once before trying to set up Minion. Congrats, now you are all done and Minion is ready to take care of your addons for you! Finally, if Minion has an update for itself, it will ask you if you want to install it now or install it later. Last edited by Cairenn : 03/13/14 at 12:42 PM.